Plant-based gummies designed specifically for youngsters. Gummies designed specifically for youngsters. 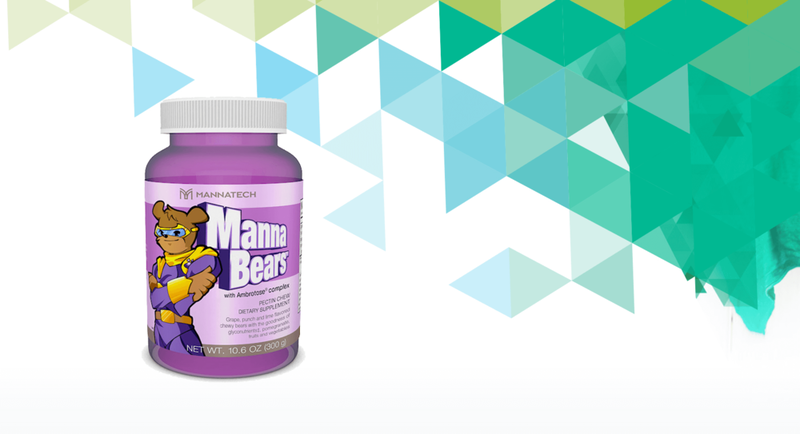 Mannatech's chewy MannaBears deliver a specially formulated Glyconutritional blend, along with 11 dehydrated fruits and vegetables, including pomegranate juice concentrate powder. What are glycans or glyconutrients?